Wealth growth is not achieved simply by buying and selling the first property you come across. It is the result of forethought, knowledge and wise investment strategies your Berlin real estate agent develops for you. 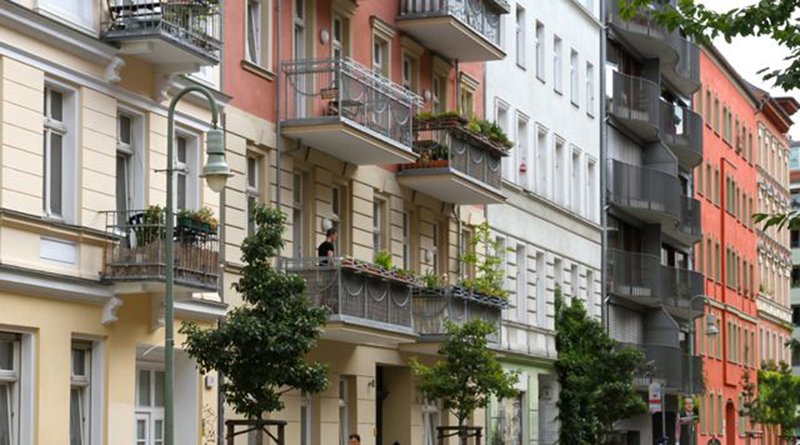 Seek the right advice and strategies for Berlin property by Gate Berlin and you see a manifold increase in wealth and/or a steady stream of income from considered investments in realty. The market is in a state of flux with fluid dynamics necessitating agile strategies for long term benefits. This means you must have an expert assist in finding the right property to buy in the right location in reference to your overall objective. Then there is the matter of identification and due diligence, technical, legal and economical assessment of property in the market. Identification and market knowledge is one thing; with so many buyers lined up, it is to your advantage to have an efficient realtor who can swing an attractive deal your way. The investment strategy route would be related to taxation and the amount you are prepared to invest, again referenced to leveraging your equity. 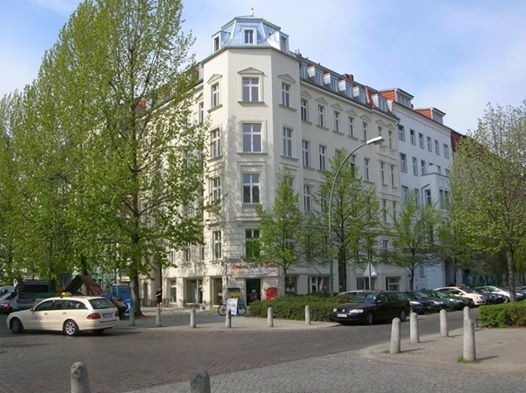 Let the Berlin realtor find suitable properties; decide on the best way to get external funding and then proceed by forming a non-commercial entity or a commercial entity to manage the transaction, each with its advantages depending on future transactions. In the most simplistic of terms investment strategies call for fine integration of various inter-related factors. Trust experts at Gate Berlin to define strategies by factoring in all these and help you achieve growth of your wealth far beyond your expectations. 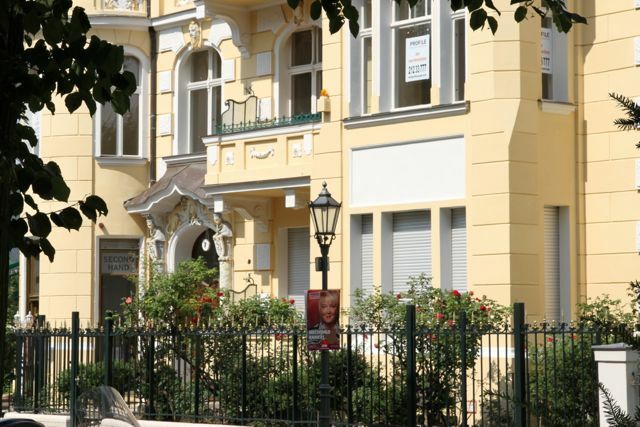 Investors in property are making a beeline for Berlin since prices of property are appreciating but purchase prices are still below the levels prevailing in other cities in Europe. This might tempt you to make investment decisions in haste and then repent. The fact is that even if it is a rising market and there is no sign of a bubble burst anytime in the near future, you must have a strategy in place if you wish significant growth in wealth. There is no set pattern or formula since market dynamics keep changing. For instance, investing in classic old property in prime locations is considered as a prime investment strategy. However, investors need to consider the high cost of renovations, handling existing tenants, energy efficiency and risks before rushing in to buy old apartments. 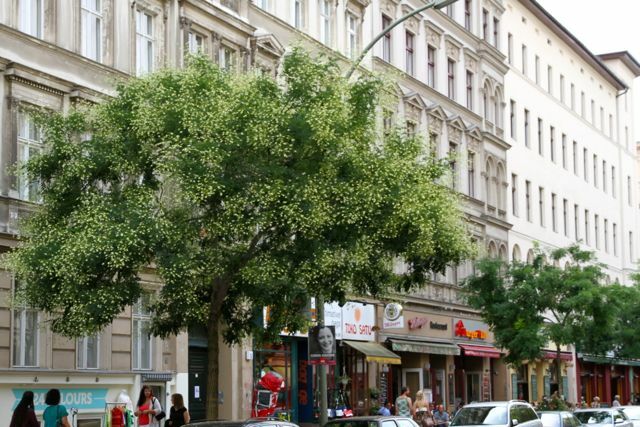 You would be better off buying new, energy-efficient Berlin apartments in the periphery, which are not only economically priced but are also beautifully designed and contemporaneous with high yield potential. 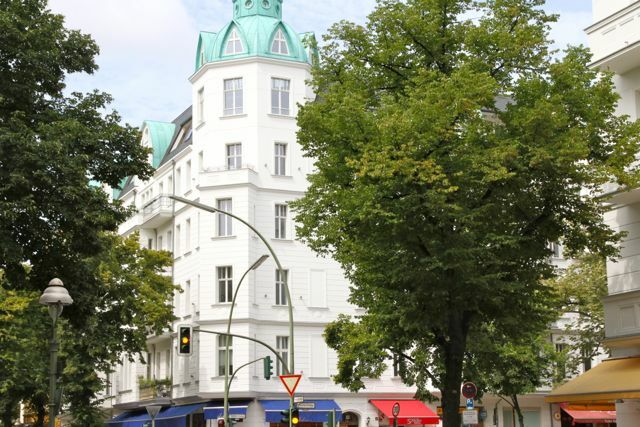 Investment strategies for Berlin apartments for sale by Gate Berlin integrate these two into a plan that also takes into consideration taxation, your objectives and market trends as well as general economic climate. Gate Berlin experts plan on reducing tax burden in Germany as well as cross border tax incidence so that you, as the investor, get maximum yield. 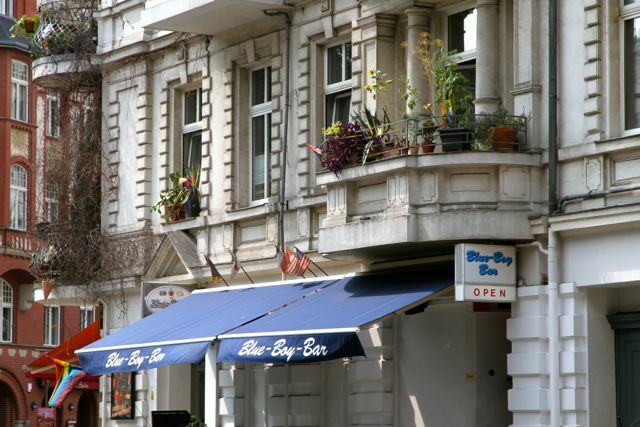 As a foreign investor, you can buy apartments as an individual or to follow the corporate route with the German realtor assisting in setting up a capital corporation, a partnership or an offshore based investment trust. When you really sit down to think of investment strategies, the options are many but the road is clear with Gate Berlin professionals taking charge of your portfolio, from identification to purchase; from asset management to apartments for sale and handling of subsequent processes. It is polished expertise you can be proud of as well as benefit from in the long run.